The lovely and ever so wonderful contributor Tori has another review for us today on a series that she is OVER THE MOON about. Check it! I expected the draw of a story about aliens hiding in West Virginia to be miniscule at best. But I eventually was forced to swallow those words with a loud and audible “gulp” after I met Daemon Black, the hot (alien) boy next door. One scene between the two main characters was all it took for me to be reeled in beyond belief. 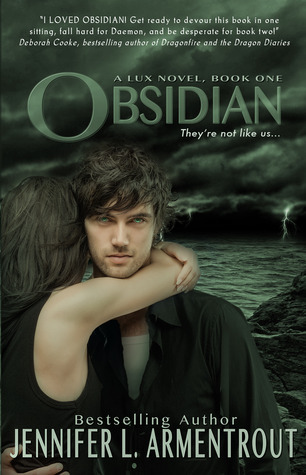 Obsidian was my first Jennifer L. Armentrout book and I was not disappointed. She has created two characters with such insane chemistry together and continuously intriguing evolution singularly that I was beyond impressed. 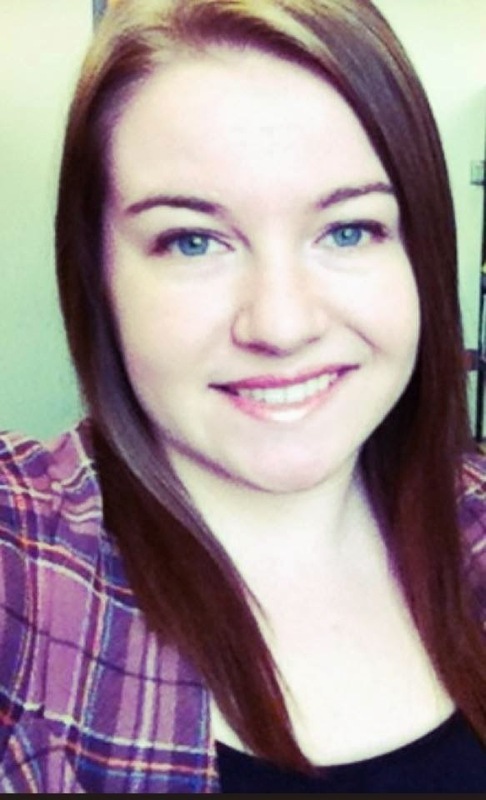 Obsidian is the story of Katy Swartz, a normal teen with an exceptional aptitude of getting herself into trouble. Enter Daemon Black, “trouble” wrapped up in a sinful package of devastating good looks and an infuriatingly arrogant way of baiting Katy until she is just about ready to stab him…or kiss him, she never can really decide. After an exceedingly prickly introduction, Katy can’t imagine that Daemon would ever think twice about her. But after his bubbly and contagiously happy sister, Dee, becomes determined that she and Katy will be fast friends…well all bets are so off. Daemon is determined to stay away from the fiery human that could wreck his entire world. Good intentions and all that jazz, until one night Katy stumbles out in front of a seven-ton truck and her neighbor has no choice but to freeze…everything. His true nature is revealed and his antics light Katy up like a supernova and guarantee that Katy’s life will never be the same. I enjoyed Armentrout’s take on the alien dynamic. It was fresh and “hot” and enough to make me want to learn more about the Luxen. However, the story is very much so one of those “new girl moves to town and falls in with the group of non-humans after she falls for the haughty bad boy leader.” But alas, I just don’t care. I fell for the characters again and again throughout the book. They are snarky and sweet and altogether iconic of what young love should encompass. I give Obsidian a very enthusiastic 5 quills. Since of course I had to wait until the next day to dash to the book store and buy the rest of the series, I made sure to flaunt Daemon in front of as many book-loving friends as possible. I am diving head first into the second installment of the Lux series, Onyx so please do not disturb. The world will just have to wait. Omg finally someone else that has read this book and saw how amazing it is. :) The series is great I just have the last book to read and I cant wait!! Yay, Nikki! Tori is absolutely IN-LOVE with this series and she's got the reviews to prove it. :) Be sure to come back around to see Tori's reviews of the other books in this series!